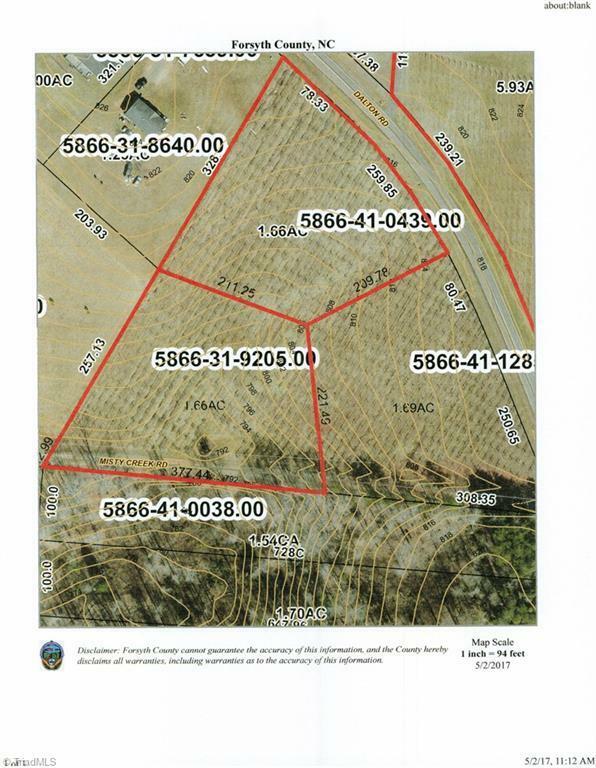 Bring your own builder and build your dream home on this nice 1.66 acre lot in Lewisville. Buy now and build later or choose a floor plan and get started on your new home. Perfect set up with convenient access to Winston-Salem.